Zadar City From Tower. Dalmatia. Croatia. Stock Photo, Picture And Royalty Free Image. Image 86026151. 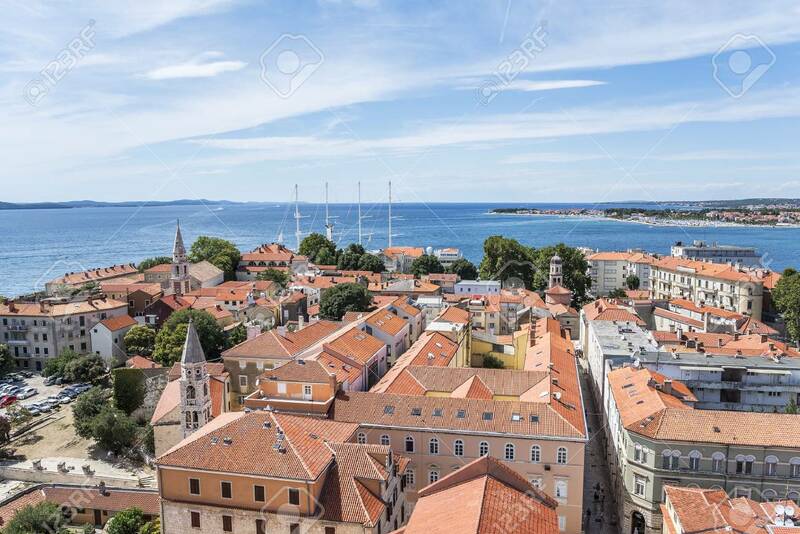 Stock Photo - Zadar city from tower. Dalmatia. Croatia. Zadar city from tower. Dalmatia. Croatia.